America’s leading spokesperson for public education Diane Ravitch came to Raleigh to inspire North Carolinians to fight for strong public schools. The replay of her talk is now available thanks to NC Policy Watch. 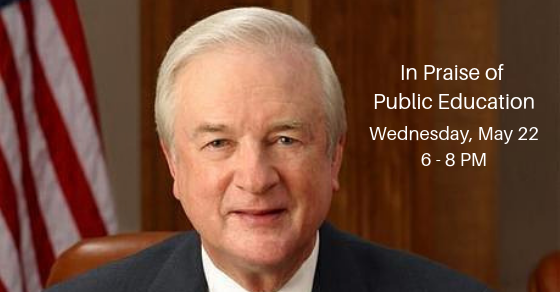 Please take the time to listen…then join Public Schools First NC to keep public dollars in public schools! Wear Red for Public Ed Every Wednesday!